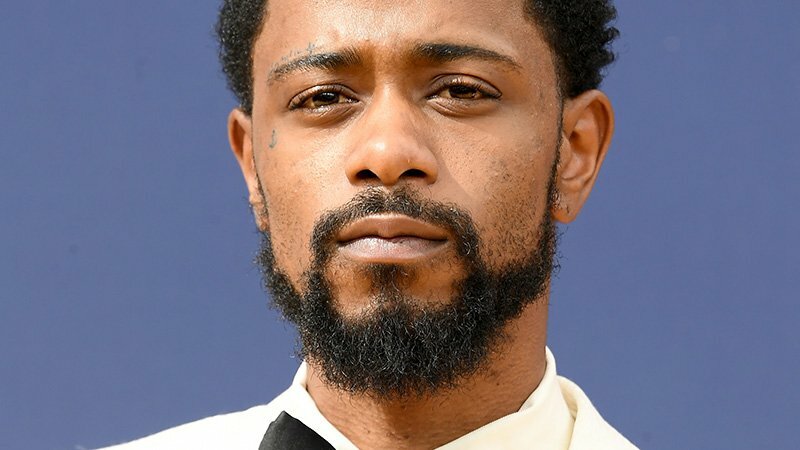 Lakeith Stanfield (Sorry to Bother You, Atlanta) has been added to Rian Johnson’s (Star Wars: The Last Jedi) murder mystery Knives Out, Deadline has confirmed. Stanfield will be starring alongside Daniel Craig (Bond 25) and the recently announced Chris Evans (Avengers: Infinity War). Stanfield is an actor and rapper known for his work in Jordan Peele’s Get Out, FX’s Atlanta, Short Term 12, and Sorry to Bother You. His upcoming credits include Adam Sandler’s Uncut Gems, The Girl in The Spider’s Web, and Someone Great starring alongside Rosario Dawson, Brittany Snow, and Gina Rodriguez for Netflix. Johnson wrote the script for Knives Out, which has yet to release any kind of synopsis but is described as a modern-day murder mystery in the classic whodunit style, infused with Johnson’s original voice that informed films from Brick to Looper. Craig committed to star in November after Danny Boyle suddenly left the Bond 25 project, and Johnson wrote the script and will be producing alongside partner Ram Bergman. Johnson has been a huge Agatha Christie fan for years, and for over a decade has been plotting his own murder mystery.